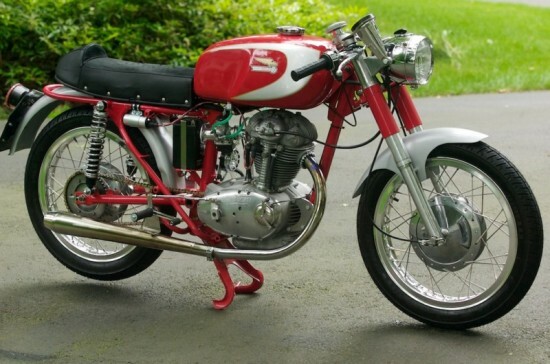 Up for auction is a restored 1966 Ducati 250 single (narrow case) vintage motorcycle in cafe racer trim. 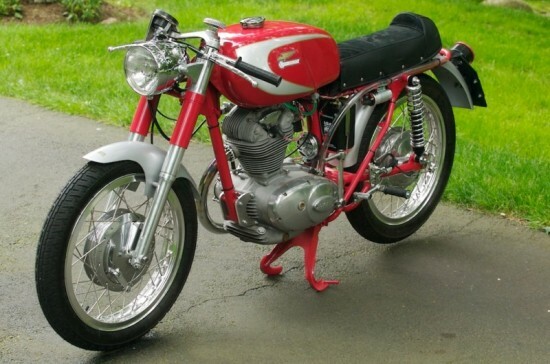 I restore vintage Ducati motorcycles as a hobby and I’m happy to restore them to their former glory, while making them more reliable and rideable. When taking this motorcycle out of winter hibernation, it usually takes me two to three kicks at most to get her going. During the normal season, one kick or two kicks will get her going without problems. 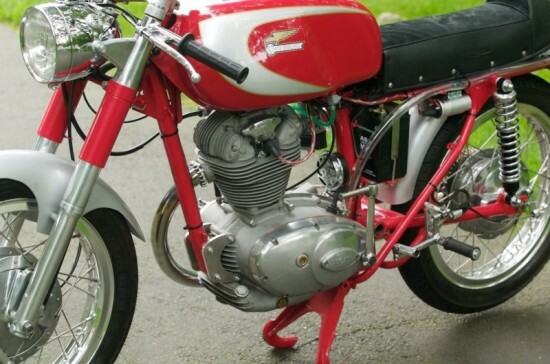 It’s a fantastic strong, reliable start and an excellent ride. Upon receipt of this motorcycle, you can ride it right away. This motorcycle is currently registered in the State of Connecticut. 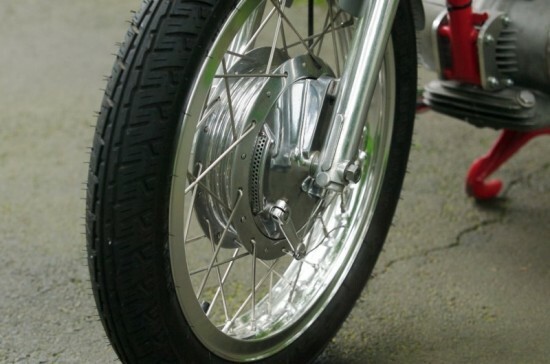 The State of Connecticut does not issue titles for vehicles of this age, so you will be given a bill of sale only upon successful purchase of this motorcycle. For those of you that need a small cc bike to putt around town, go to local bike night or just to meet some local buds at you favorite watering hole, this has your name written all over it. Perfectly modified to be a reliable and gorgeous ride. The keyless security system, 6 to 12v conversion and everything else this guy did makes this the perfect city bike. Blow you buddies minds by showing up on this tonight.